July 1864: In a last, all-or-nothing invasion of Union territory by the Confederate States of America, a regiment of Confederate cavalry carries out its own version of the Charge of the Light Brigade and kills two Union artillery batteries stone dead at the battle of Fort Stevens., outside Washington DC. February 1865: Seven months later, in the death-throes of the Confederacy and as its army bleeds to death around the Richmond capital, the hero who ordered and led that charge is put up against a wall and shot by his own side for cowardice, treason and mutiny, following a rigged court-martial. What’s going on? How and why have lies and falsehood become truth? In May 2010: Almost a century and a half later, in the first term of America’s first black President, the former Confederate States of America are rocked by a series of apparently random bomb outrages that result in serious loss of life. Again, what’s going on? 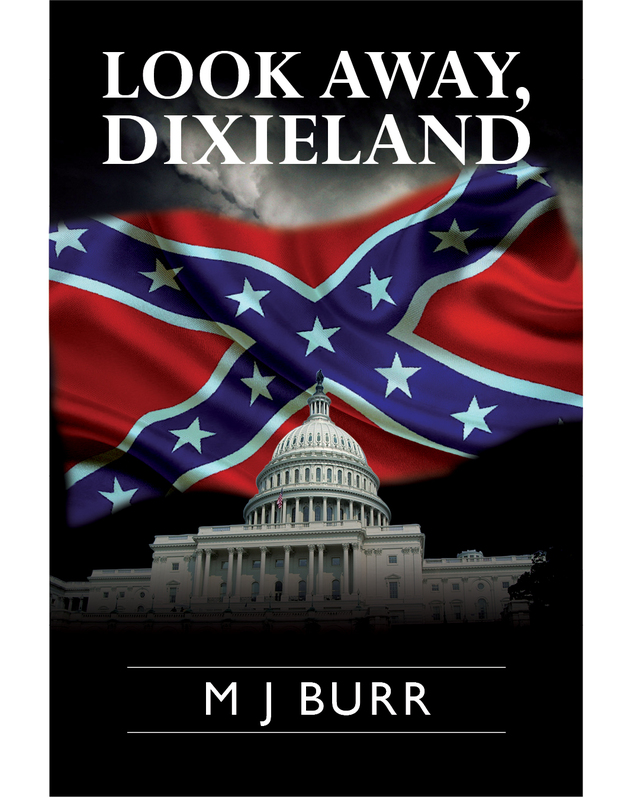 Who’s behind the terrorism, and why has Dixie been targeted? At the same time in Shields, Wisconsin, a journal written by one of the two survivors of the Fort Stevens charge is discovered. The puzzles, questions and contradictions within it do not sit well with the specialist knowledge of a young midwestern History university don, the descendant of the journal’s author, and he embarks on a quest to know more about the circumstances of such a perversion of justice as this judicial murder. But in Staunton, Virginia, a shadowy figure bent upon carrying the torch of his own ancestor’s post-Civil War vision for a much different future for America is hard at it, and he will brook no interference with what he sees as a sacred trust – regardless of niceties and without regard to cost, conscience, honour or any other impediment. When the historian’s homage to his ancestor cuts right across the other’s plans only one course of action is possible, and even if the protagonists had known the extent to which the events of 1865 bound them together, it wouldn’t have mattered a bit……..
Look Away Dixieland is a story of the ‘Lost Cause’ philosophy held dear by proponents of the theory that ‘the South will rise again’ and that the American Civil War never ended but simply went into recess. It touches on some universal truths in drawing on the folk wisdom concerning what is said of ‘the first casualty of war’; that ‘blood is thicker than water’; that ‘the leopard never changes his spots’ and that ‘what goes round comes round’.